Headwear24 is Africa’s largest manufacturers of caps, hats & beanies and a global supplier to the promotional & retail trade. They have over 100 different headwear styles and offer custom designs and branding through embroidery and printing. 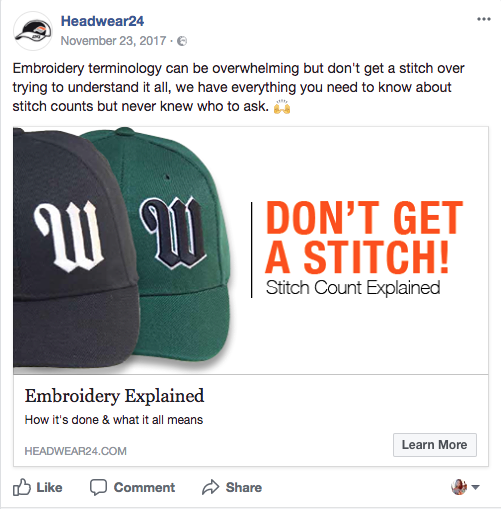 Headwear24 is known for their guaranteed quality, best fabrics & fit. 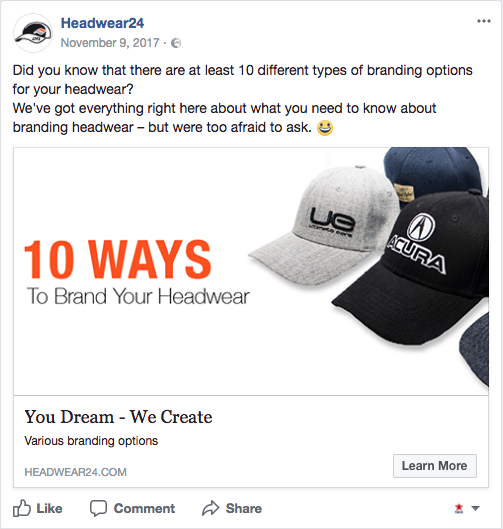 Since the start of working with Headwear24, we have increased their Facebook Page Likes by 51% and Total Reach of content by 1576%. 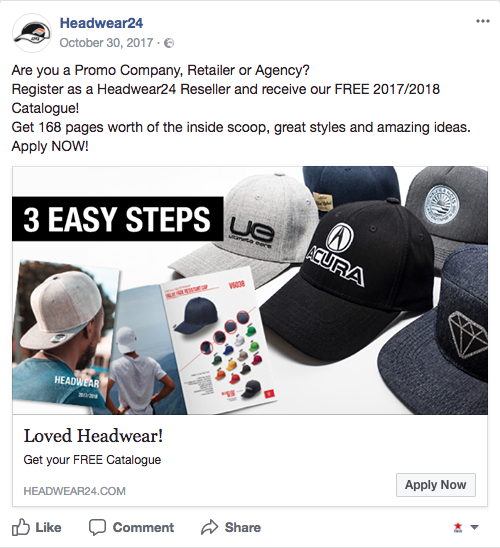 We communicated with Headwear24’s segmented databases via strategic mailings, improving their open rate by 2%. 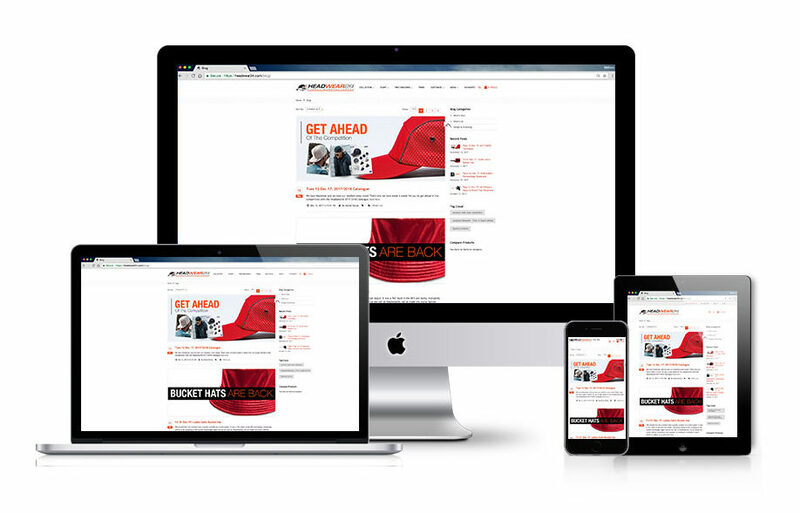 We implemented Headwear24’s first Reseller Geolocation Tool and create tactical Blog communication showcasing Headwear24’s diverse customised product range, services and branding options.